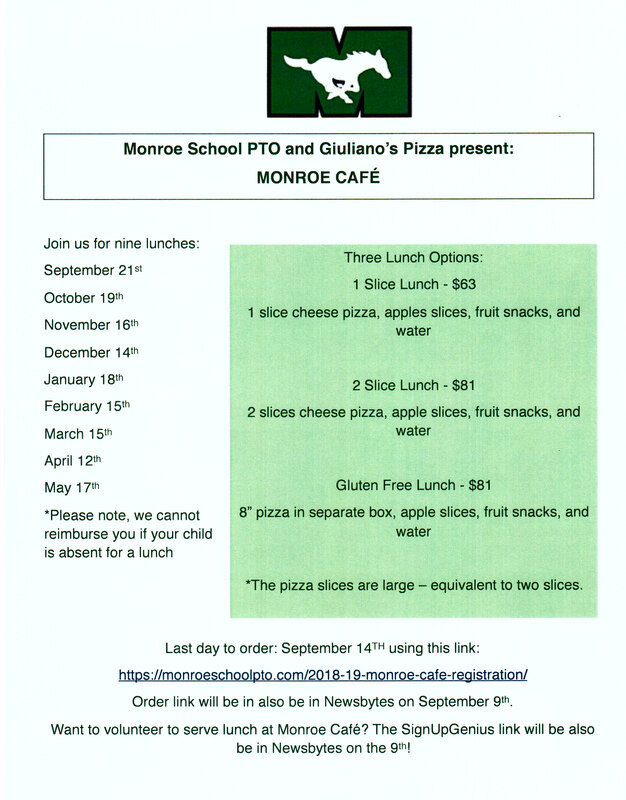 Monroe Cafe and Giuliano’s Pizza are back for the 2018-19 school year! 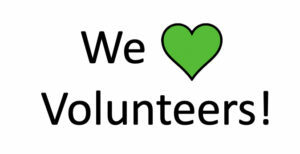 Want to help out? 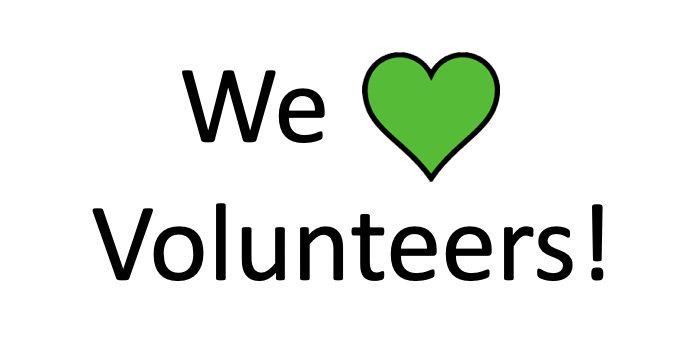 Click to volunteer!